What is a Good Value Education for 2019? 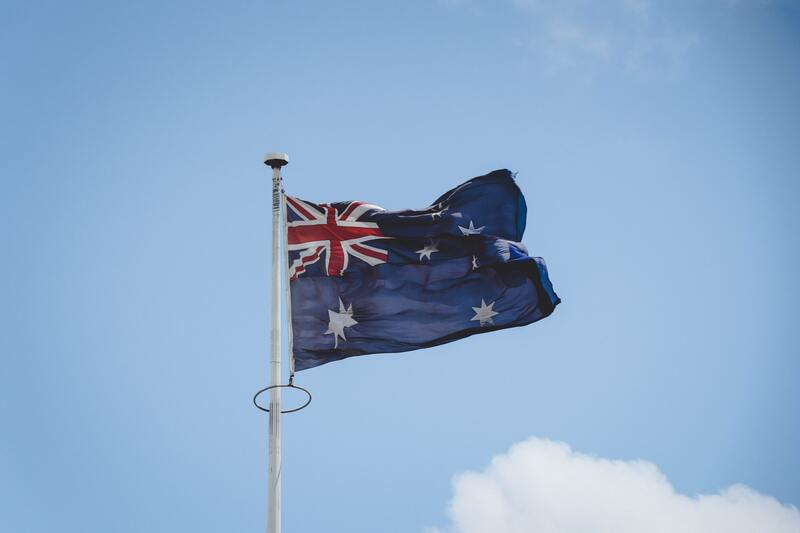 An Australian teacher’s perspective on education and the changes taking place in 2019. We Australians are spoiled for choice when it comes to schooling our children. Some of the options in our schools baffle the rest of the world; you still separate boys and girls? What’s a Catholic education? What’s a selective school? Why do you have separate schools for those who can’t learn as fast as others? These are just some of the more common questions I’ve been asked as a teacher tourist in the last few months. You’d think that with so many options we’d all be satisfied with our tailor-made schooling set ups and that Aussie kids would rival the near-mythically happy, well-adjusted, high-performing youth of Finland. And yet that’s far from the truth. How can we have so many options to choose from and yet still fail so many young people and their families every day? How can we spend so much public, private and charitable money on education and still be sliding down the international rankings? The answer begins by really looking at what the choices we have mean. Public, private and Catholic education have all come to offer very similar versions of the same values – competition, compliance and loyalty to the educational code that’s been chosen for you. But what about innovation? Exploration? Individuality? The utilitarianism that gave us systematic schooling in the first place has limited the range of values we could prioritise and express in preparing young Australians for adult life. Until now, that is. Valuable and viable alternatives are finally entering the Australian education market. Lilyfield’s Learning Village has been the hot topic among education experts and enthusiasts this month, with its reinterpretation of year levels, deconstructed classrooms and plans to empower students to take responsibility for each others’ wellbeing and their own learning. Port Macquarie’s Nature School has been growing steadily since 2014 and can boast of being an appealing place for students to be any day of the week and a place for families to learn together. The number of schools offering the International Baccalaureate program has grown exponentially across Australia in the last decade in large part due to the IB’s internationally inclusive and peaceful Mission Statement. What do all these schools have in common? They prioritise values that go beyond competition and focus on the needs and interests of individual students while respecting and fostering the active role of families in education. Simultaneously one of the newest and oldest game changers to hit Australia’s educational shores is online schooling. Sharing its ideological seed pod with the School of the Air, online education is now growing in popularity and renown across the world. Online schooling connects students in rural and remote areas to teachers in major cities and university towns around the globe, provides genuinely personalised learning programs leading to internationally respected qualifications. Services like My Online Schooling empower students to set and pursue their own educational goals and encourage all families to make education work for their situation. This new educational infrastructure brings innovation and individuality to the Australian educational landscape, bringing a breath of fresh air to students, parents, teachers and administrators alike. These new services should challenge us all to think more deeply about what values we want our young people to take away from their years of compulsory education. Traditional schooling will always be deeply important in Australia, but it will also never suit all learners. At long last there are real, viable and valuable alternatives that will enable all young Australians to get a fair go in education. My Online Schooling Asia Pacific, will be commencing it’s first term of school on the 12th of March 2019. Our Asia Pacific school will support pupils in Southern Hemisphere and Central and East Asia time zones. We are currently taking enrolments from families based in Central Asia, the Far East, Australia, New Zealand, the Pacific and beyond. For further information on how we can provide your child with a full time, online education, please take a look at our My Online Asia Pacific page. You can also contact us on +44 800 031 4340 or email info@myonlineschooling.co.uk. There is also the option to get in contact between the hours of 8:30am and 4:30pm Monday to Friday, through the live chat feature in the bottom right of the website. Alternatively please complete our Enquiry Form here, and we will be in touch with you to discuss any questions you have.